flowers and leaves are edible. delicious added to roasted dishes. flowers and leaves are edible. delicious added to roasted dishes, stir fries, rice, salads, cocktails. 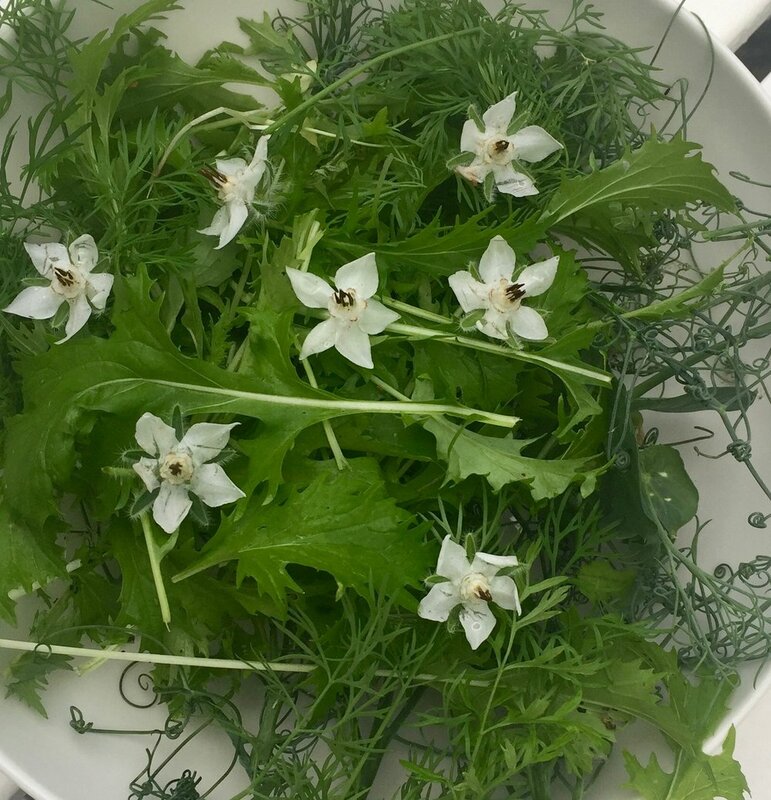 flowers and leaves are great Added to salads, egg and cheese dishes.great in a dressing over the winter period freeze small ice cubes of chives in olive oil. 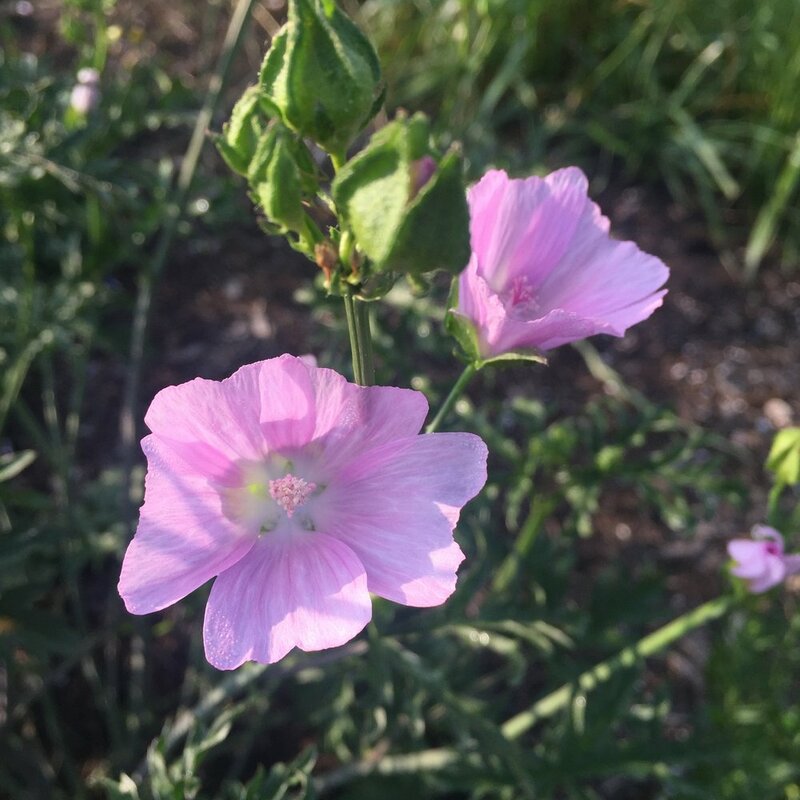 flowers and leaves are great Added to salads, egg and cheese dishes. flowers can be used in drinks and salads. Young leaves can be used in salads, soups or pesto. young baby leaves can be used in salads. Seeds can be dry roasted and added to dishes sweet or savoury. flowers and leaves can be used in stir fry dishes or salads. young leaves and flowers in salads. leaves make a great pesto sauce. flowers can be scattered over salads, stuffed with couscous, buckwheat, rice. Bake in the oven or deep fry with mixed herbs from botanika! flowers stuffed with ricotta and fried in batter need i say more? use flowers to make chamomile tea. 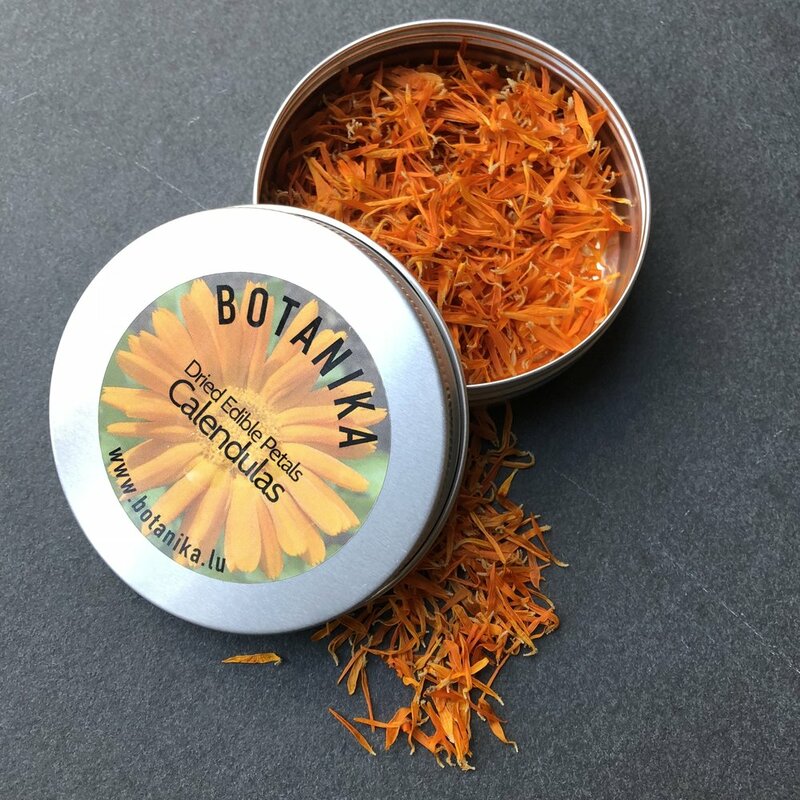 helps to relieve headaches and a good night’s sleep..
botanika will have a colourful array of dahlias in 2019.please ask kate if you want to see the full selection of colours so we can help you! sunflower petals can be scattered over salads, desserts. toasted sunflowers seeds can be added to muesli and baking. 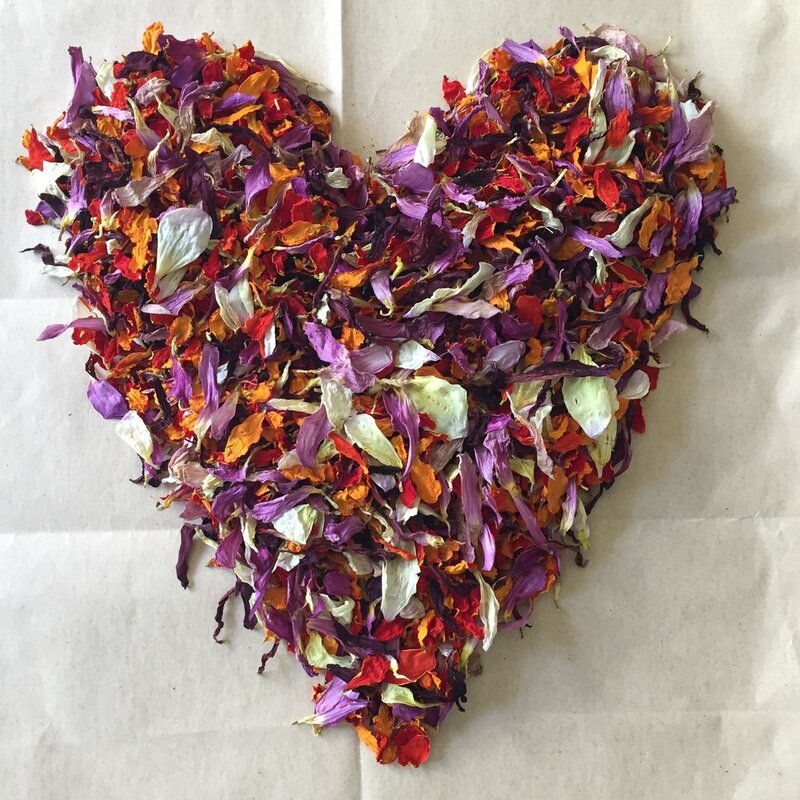 add flowers and leaves to stews flavour sugar with lavender petals. Add sprigs to drinks. Hysope (Bleu), hyssopthe flowers and marinade meats and vegetables with the leaves and flowers. honey sweet flower petals can be made into a sorbet. Infuse the petals in salt. this little beauty is the light that shines within. will look stunning on any salad or cake. The young leaves and flowers can be tossed into a salad. the fruit can be a substitute for capers. use the flower petals and leaves in salads, rice and cocktails. The leaves make a refreshing infusion with mint. Forget-me-not flowers can be scattered over salad, desserts, great floating in cocktails too! leaves,roots, flowers and seeds, are all edible. 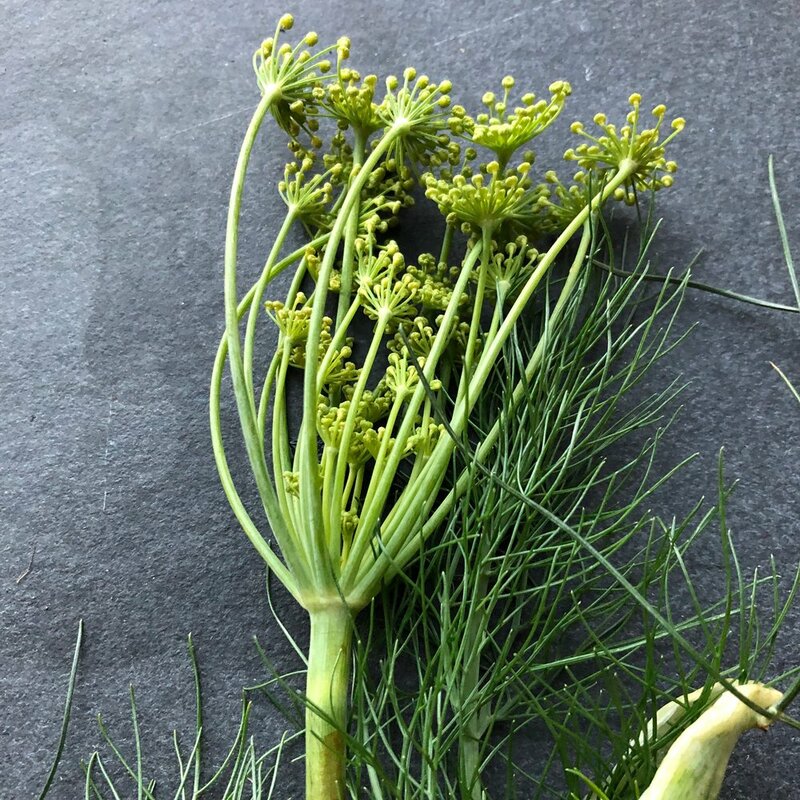 The leaves have a natural sweet aniseed flavour, great with fish and fruit dishes. use with marinades, pasta, tomatoes, salads, sauces, cocktails and infusions. infuse roses in drinks, cocktails, desserts, ice cream, rice dishes, crystallise petals for chocolate recipes. LEAVES can be boiled and added to risotto dishes.makes a great pesto. flower petals can be scattered over salads, cakes. add to pancakes for that lemon taste. NASTURTIUM flowers can be scattered over salads,and savoury dishes. add to pasta dough or spring rolls. broad bean flowers can be scattered over salads,and savoury dishes. add in sushi.